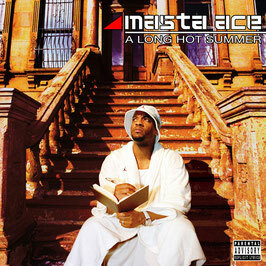 "A Long Hot Summer" is the fifth solo album of Masta Ace. 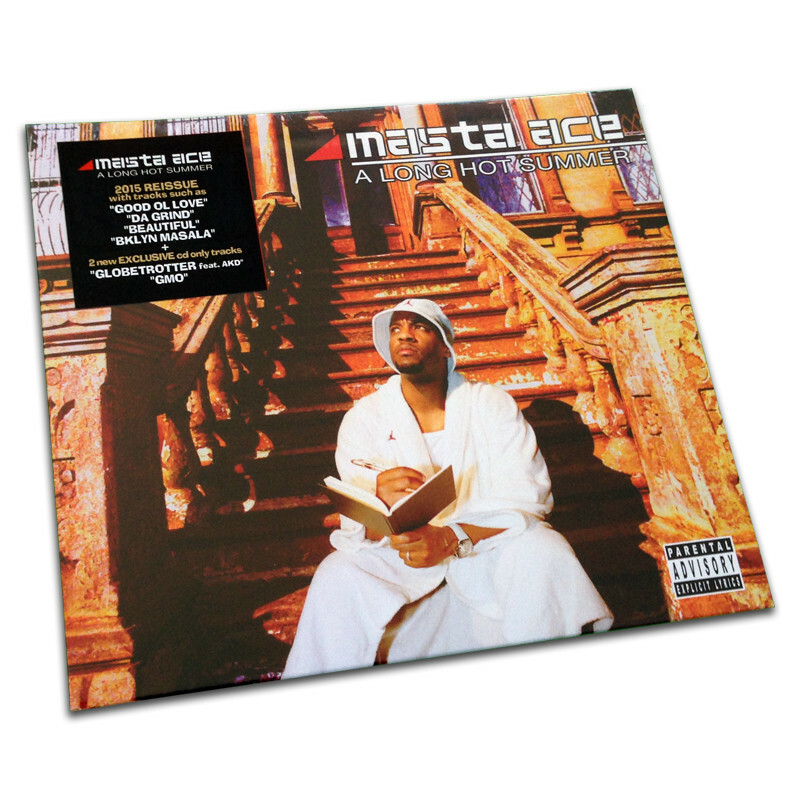 The album is about Masta Ace's journey as an underground rapper through his "Long Hot Summer" in Brooklyn, together with his unofficial manager Fats Belvedere. 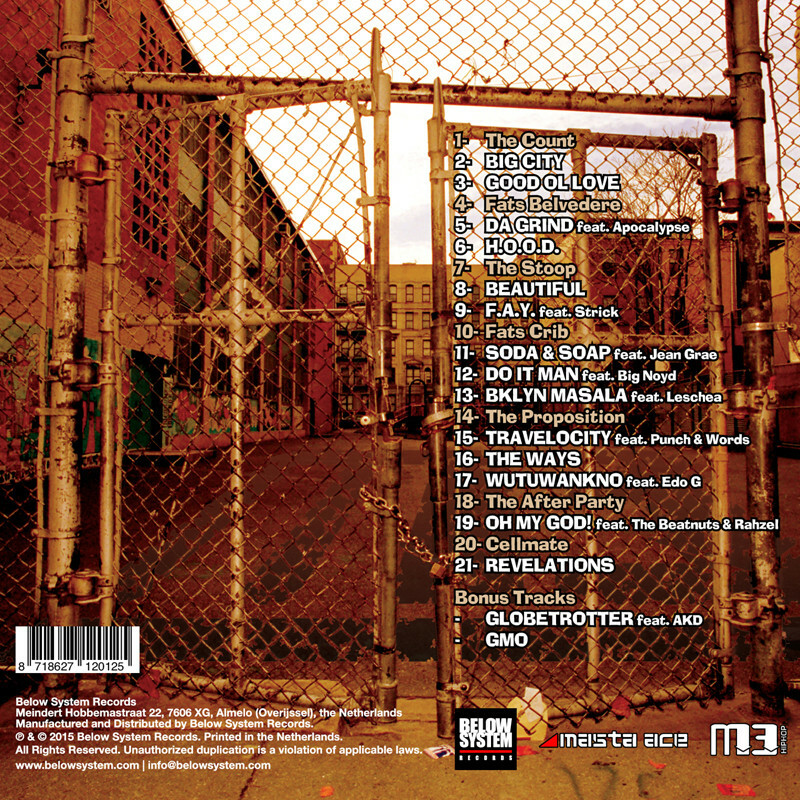 This album includes fan favorites such as "Good Ol Love", "Da Grind", "Beautiful", "Bklyn Masala" and guest appearances like Jean Grae, Big Noyd, Wordsworth, Edo G, The Beatnuts, Rahzel and more. 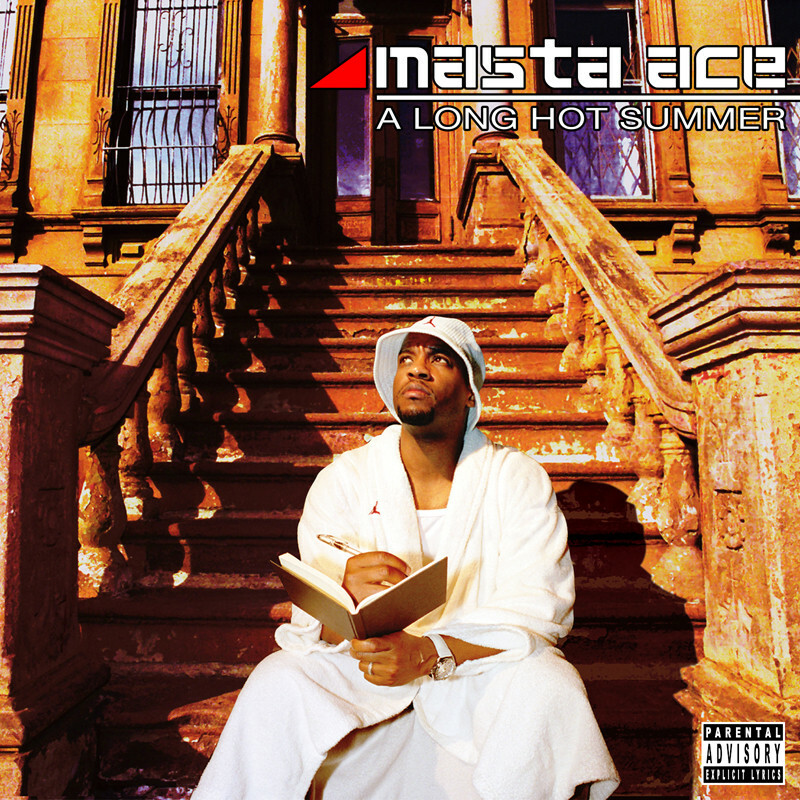 With great producers like Dug Infinite, 9th Wonder, Khrysis, DJ Spinna and Marco Polo, "A Long Hot Summer" is a classic Masta Ace album. 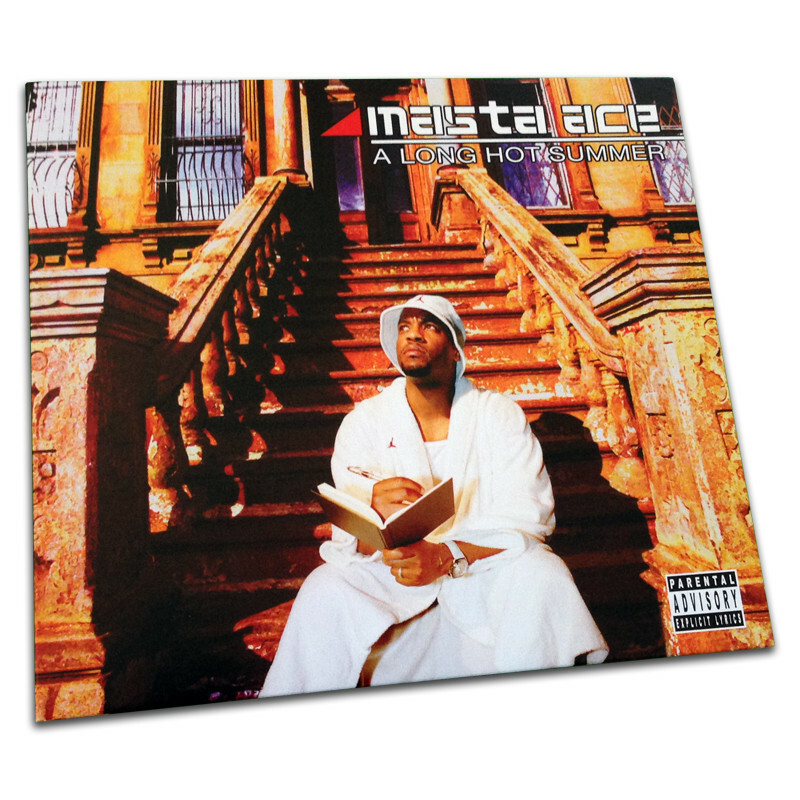 The album officially came out in 2004 and now the CD reissue is being released by Below System Records. 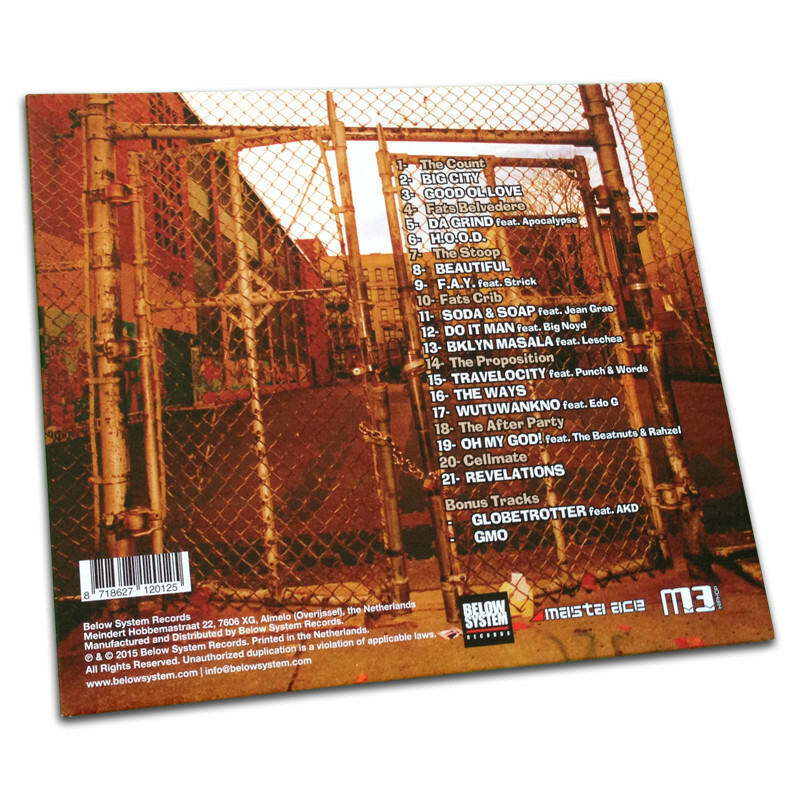 This 2015 reissue includes 2 new bonus tracks which are "Globetrotter" featuring AKD and "GMO".